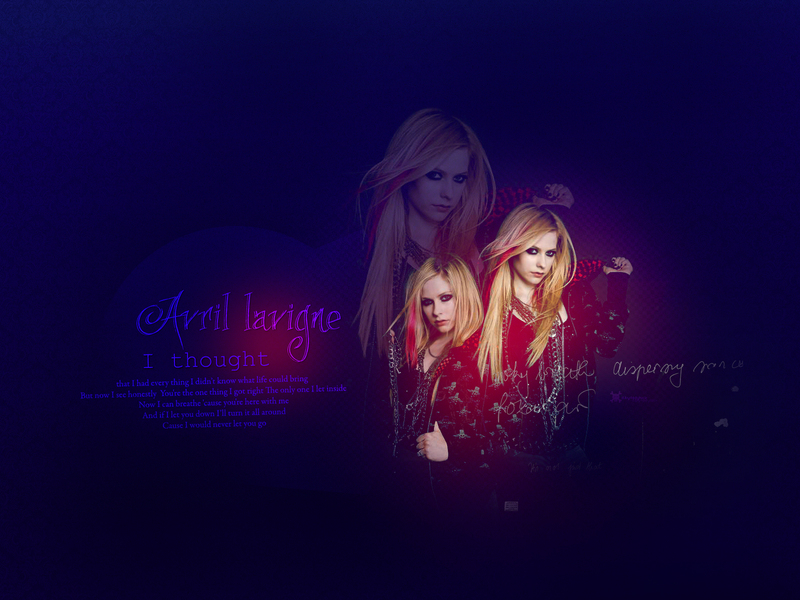 cute avril background. . HD Wallpaper and background images in the Avril Lavigne club tagged: wallpaper background pictures avril lavigne singer beautiful hot rock. This Avril Lavigne wallpaper contains concert and gitarist.